Join us for Pimp My Pint, Wednesday, June 13th, from 6:30-8:30pm in our exquisite Barrel Room. 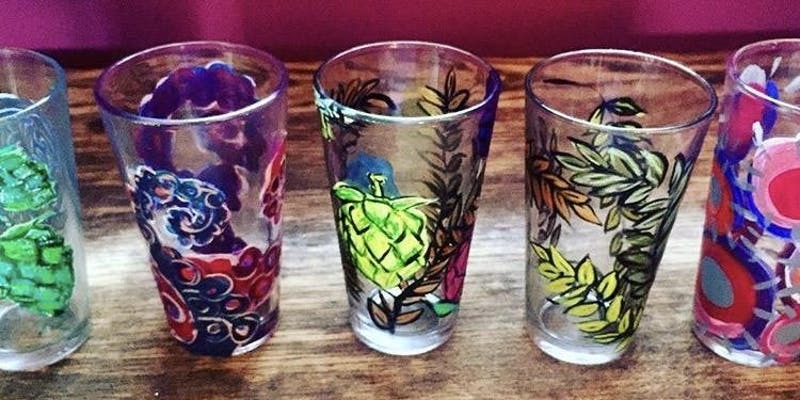 Paint a pint glass to add to your hand painted collection! To register please use the link below.